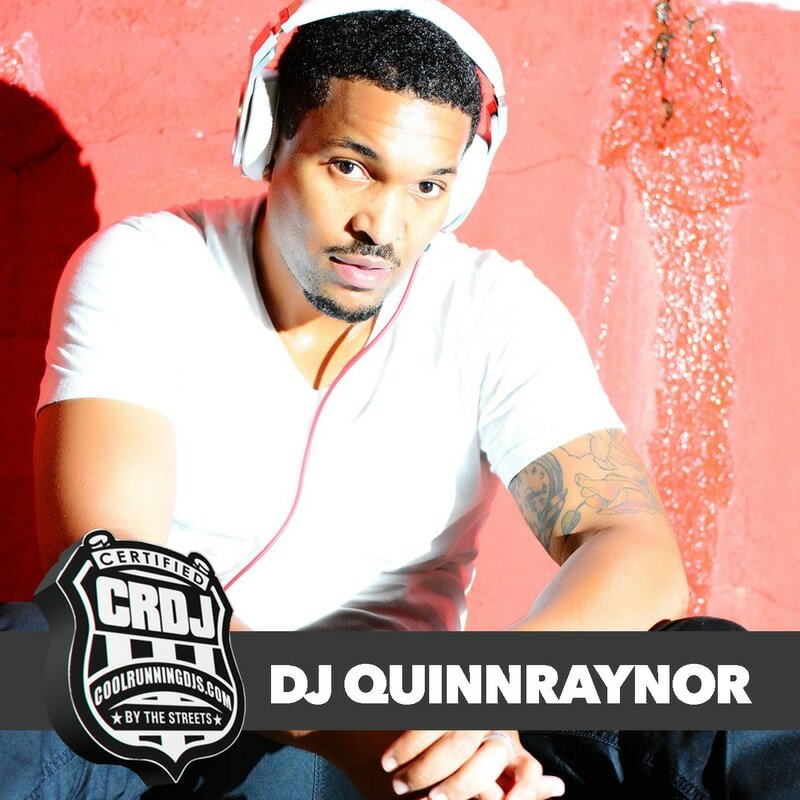 DJ QuinnRaynor began crafting his DJ skills as a kid during the early 2000s in Memphis, TN. Influenced by the groundbreaking sounds of Memphis urban-music pioneers such as Three 6 Mafia, 8Ball & MJG, Playa Fly, and DJ Squeeky, Quinn initially began to make a name for himself by djing parties. 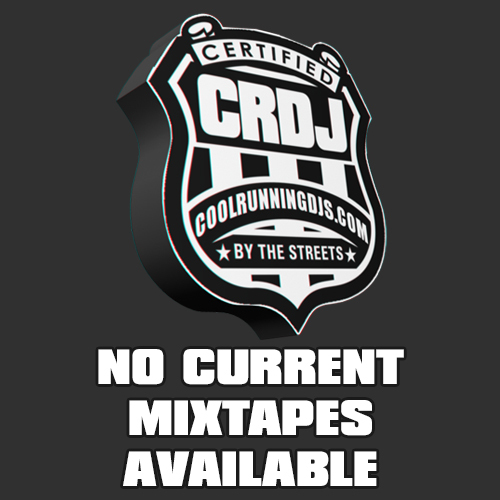 As early as 2004, he also began to use the traditional platform of hard-copy mixtapes to introduce the Memphis market to independent artists. By 2010, the DJ QuinnRaynor and "Money Under The Mattress" brands had evolved into recognizable platforms for artists to release exclusive music. The legacy of Memphis music continues to flow through DJ QuinnRaynor and The Dope Academy as they continues to push the envelope when it relates to creating original and authentic platforms to break artists. Today, QuinnRaynor stands as one of the most influential tour DJs and record-breakers in the Mid-South Hip-Hop community. Featured as an opening DJ for Hip-Hop acts such as Machine Gun Kelly, Juicy J, 2 Chainz, Starlito and Don Trip, Lil Boosie, Money Man, Zed Zilla, Yo Gotti, and several other artists, DJ QuinnRaynor currently holds the titles of official DJ for Epic Records' recording artist Snootie Wild and Director of Music Distrubution for Snootie Wild's Team Yayo imprint.